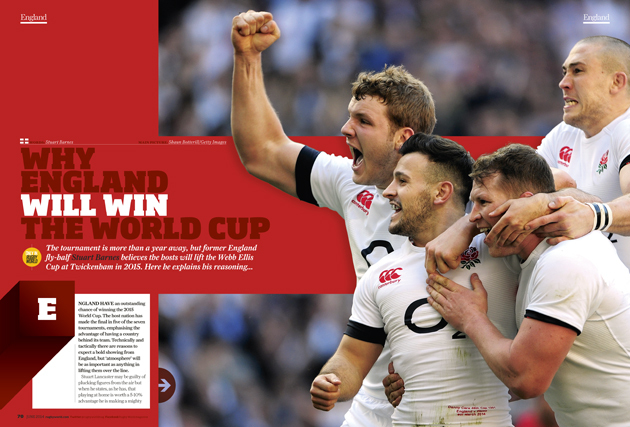 What’s in Rugby World this month? 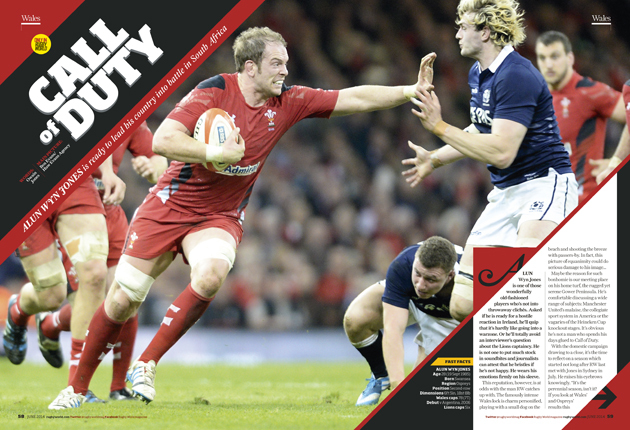 THE LATEST issue of Rugby World looks ahead to the climax of the domestic season and the June tours. Brian O’Driscoll gives us an exclusive interview, Manu Tuilagi opens up on a tough season, Alun Wyn Jones talks about Wales’ South Africa tour and RW travels to France to meet Johnnie Beattie and his sporting sibling. On top of those star names, RW analyses rugby’s progress in Hong Kong, Guam and the USA, Stuart Barnes explains why England will win the 2015 World Cup and we recall a few funny moments in Heineken Cup history. You also get a free official World Cup pullout, giving you all you need to know about the 2015 tournament – including where and how to get tickets. 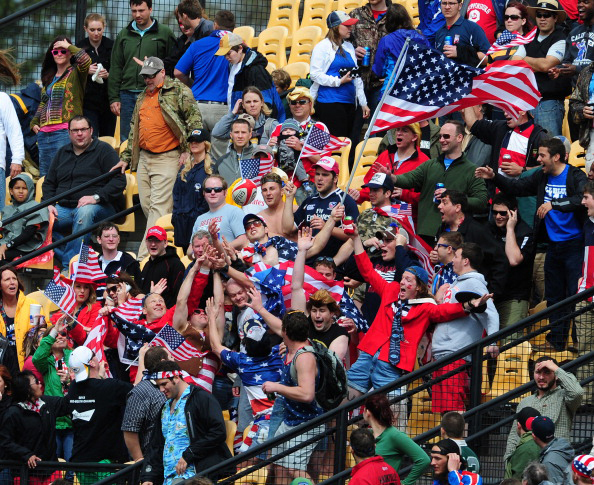 2015 World Cup – Can England lift the Webb Ellis Cup next year? Stuart Barnes says yes! Tour Tale – The story of how Beech ended up in a bush!